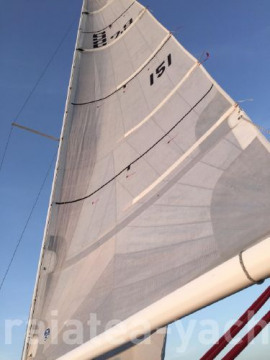 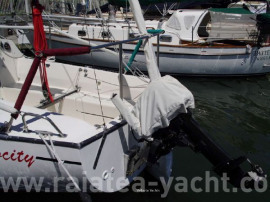 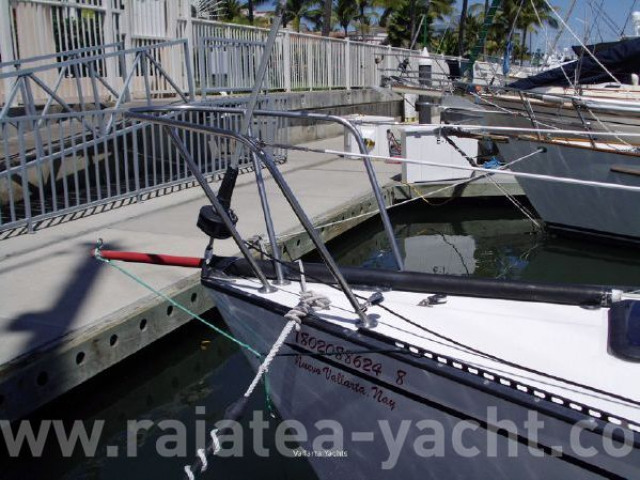 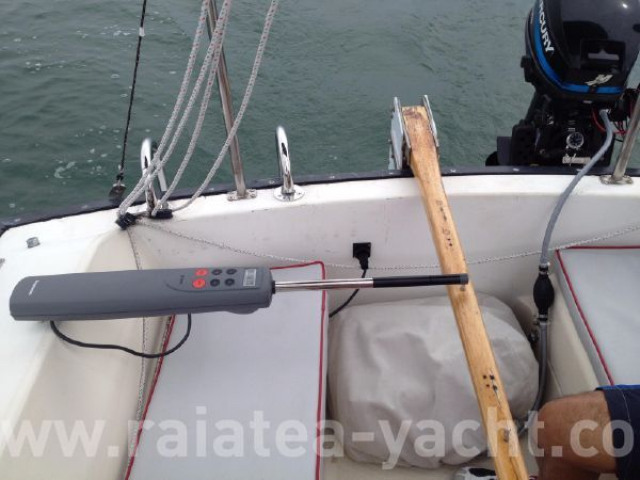 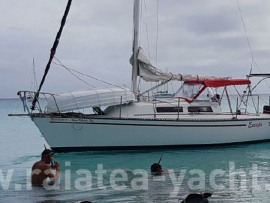 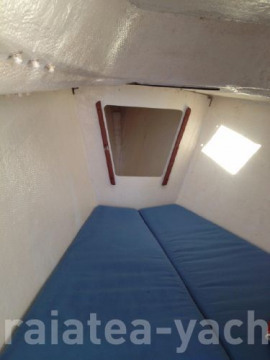 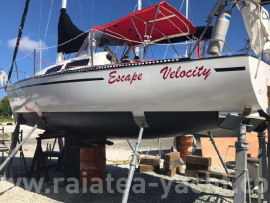 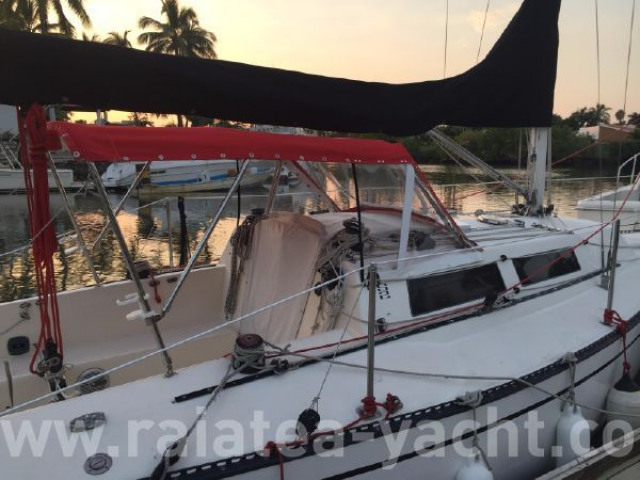 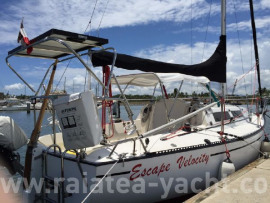 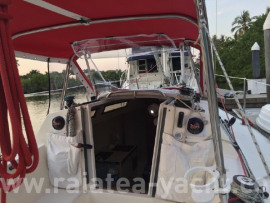 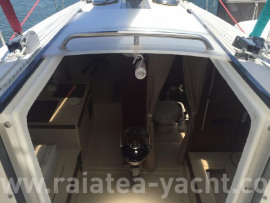 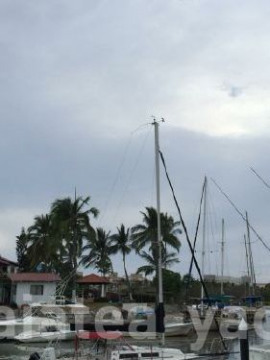 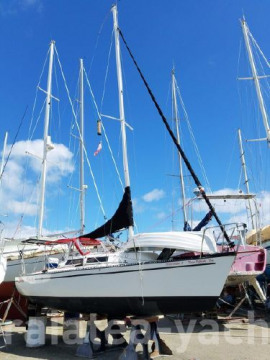 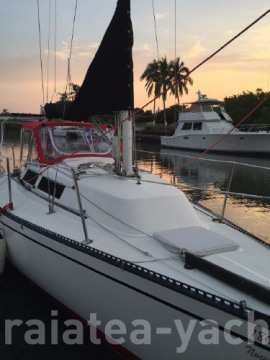 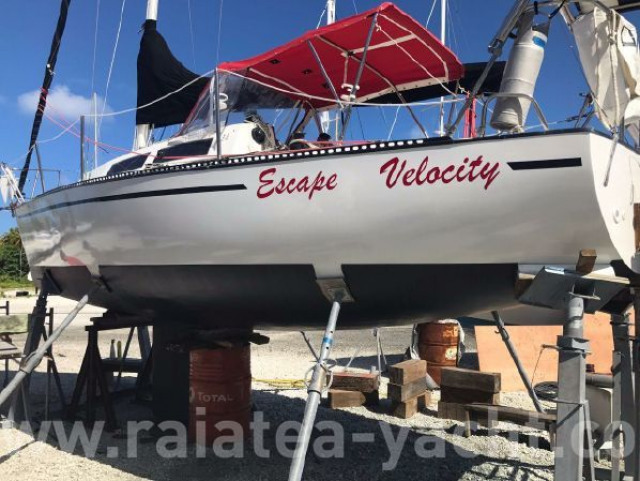 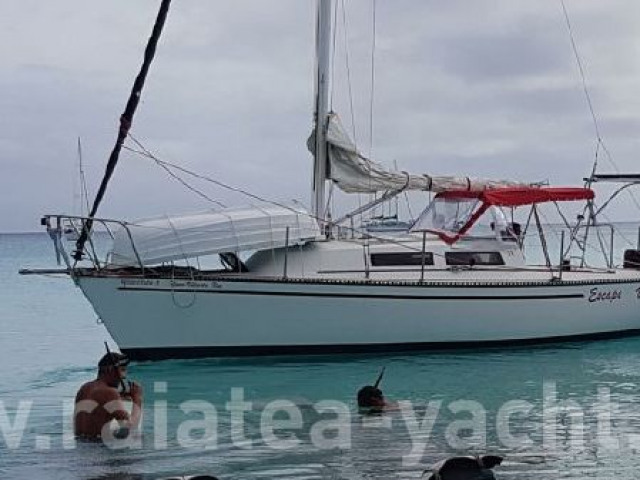 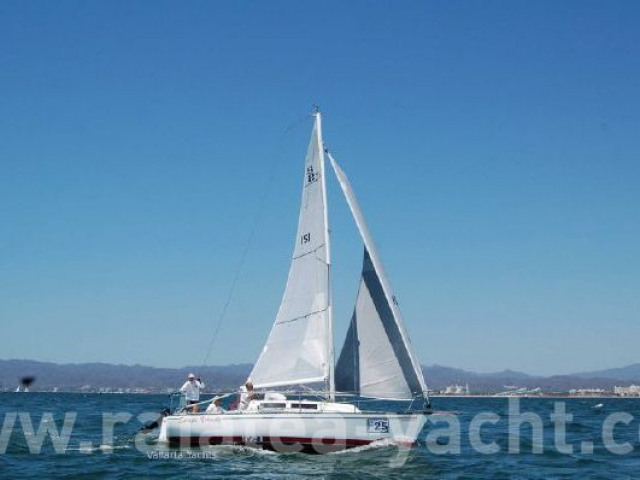 Racing sailing boat with 4 bunks and one head in good condition. 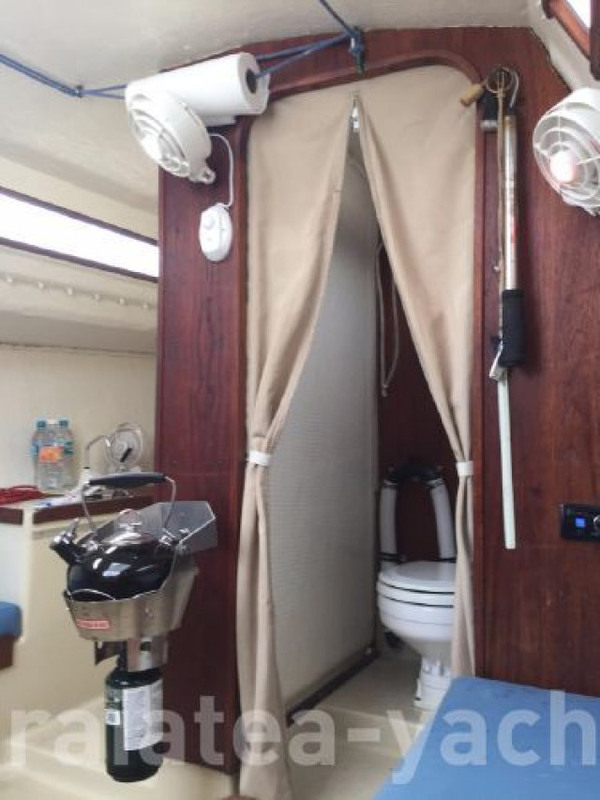 Racing Interior with 4 Bunks and a Jabsco head. No galley, but includes a removable mounted gimbaled Seacook Offshore cooking stove (Model 82000). Also included is a Waeco CoolFreeze portable ice chest refrigeration and 3 Caframo Maestro fans with LED lights through out the boat.